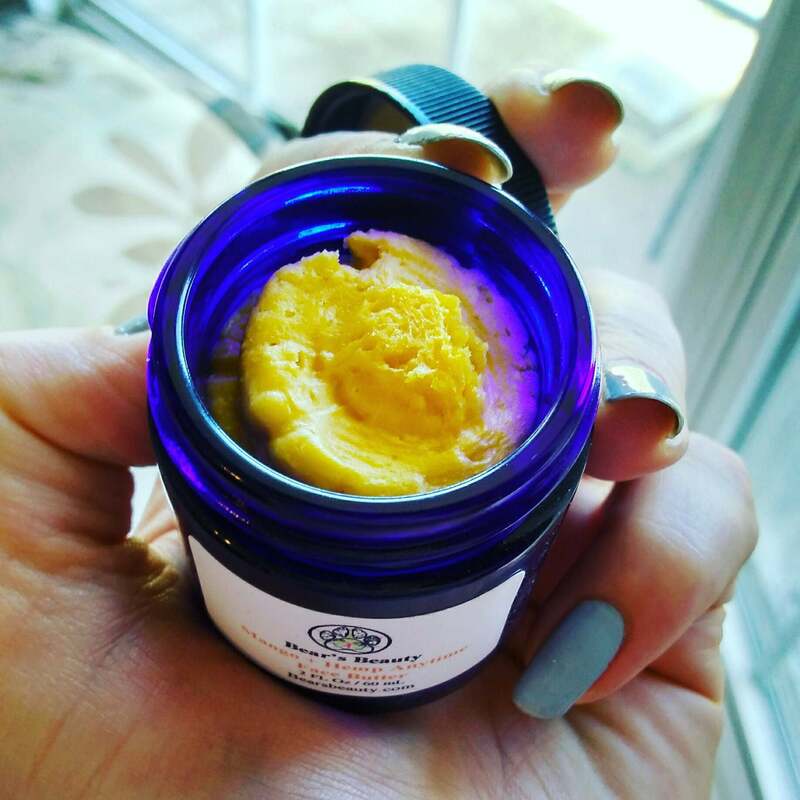 CANNABIS + MANGO + PLUM | Slightly richer and more geared toward anti-aging and reparation of scars + damaged skin + dryness. Plum Oil is silky and rich, without being thick. This is one of those ingredients that just makes an impact the first time you use it. I have quickly fallen for Organic Plum Oil. This butter is rich, but melts into skin quickly. Gentle on sensitive skin!